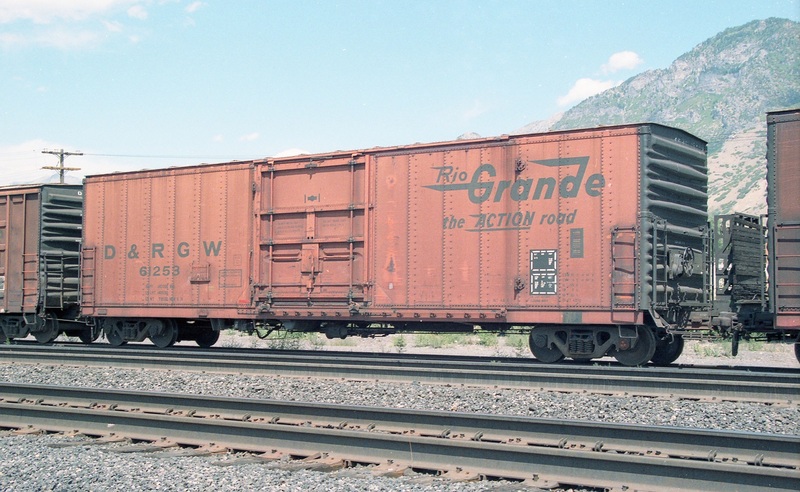 Welcome to the Denver & Rio Grande Western Freight Cars Page. Here we will present a collection of images and data pertaining to freight cars of the Denver & Rio Grande Western Railroad. Images will be presented in numerical order of the road number and rosters will be presented by year. The purpose is to present information helpful the freight car modeler or historian. Submissions are always welcome.